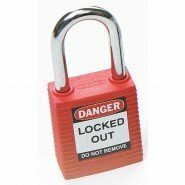 When applying a lockout device a Safety Padlock is used to secure the lockout device in place. 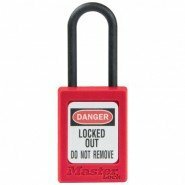 This prevents the energy source that is being ‘locked off’ by the lockout device from being used. 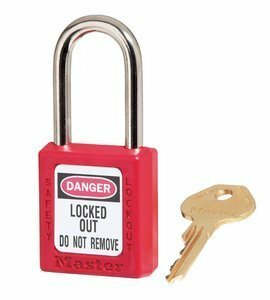 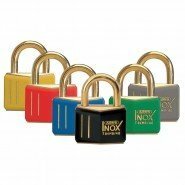 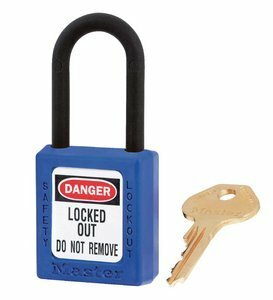 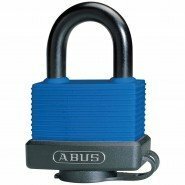 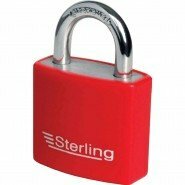 Safety Padlocks are specifically designed to be durable, offering excellent chemical and erosion resistance, stand up to temperature extremes and are UV stable. 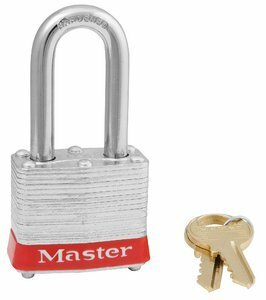 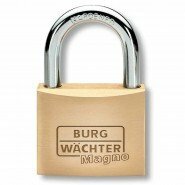 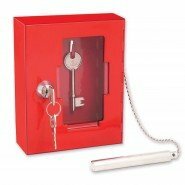 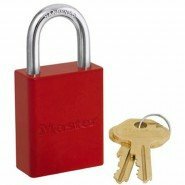 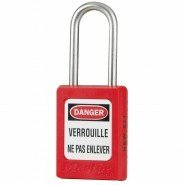 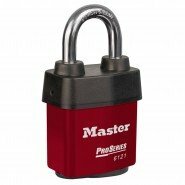 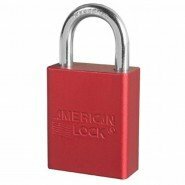 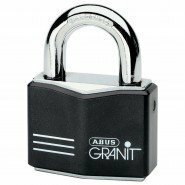 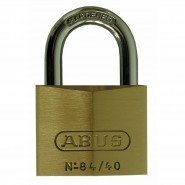 View our full range of Safety Padlocks, including prices, at www.lockoutsafety.com and here for our aluminium safety padlocks.